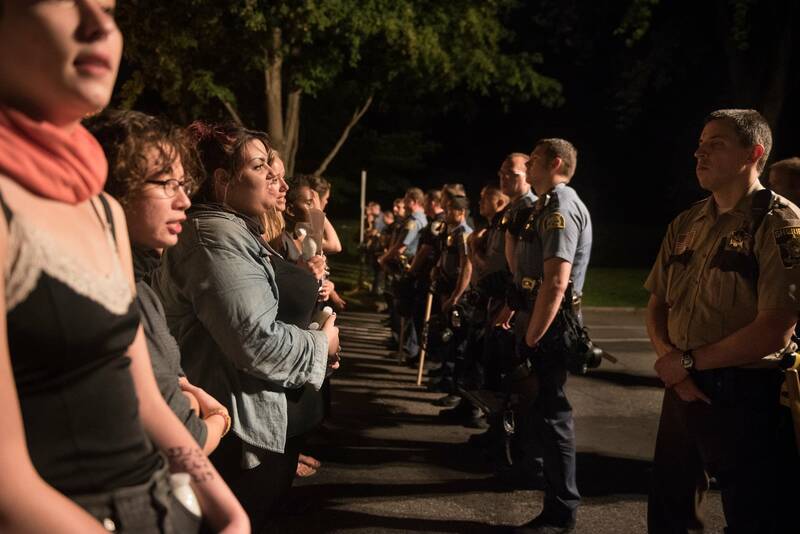 The mother of Philando Castile and the prosecutor who charged the officer who shot him have teamed up with others to develop a tool kit for law enforcement to use in times of crisis. 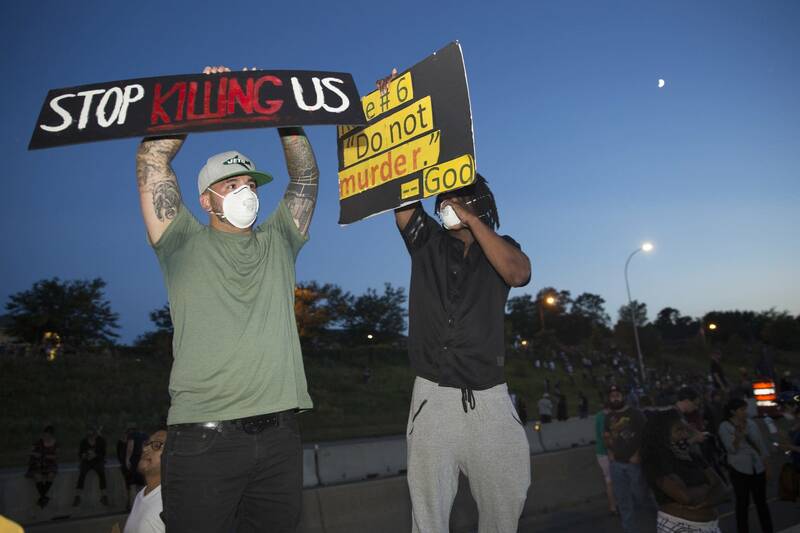 In July 2016, officer Jeronimo Yanez shot Philando Castile during a traffic stop in a Twin Cities suburb. The world watched the aftermath, live on Facebook. 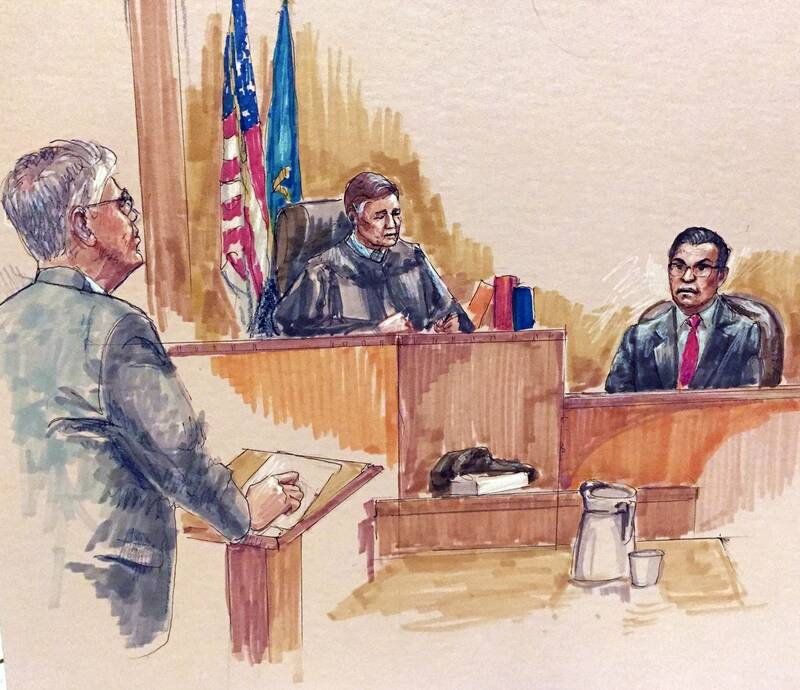 Yanez was charged in Castile's death. Jurors found him not guilty on all charges June 16, 2017. 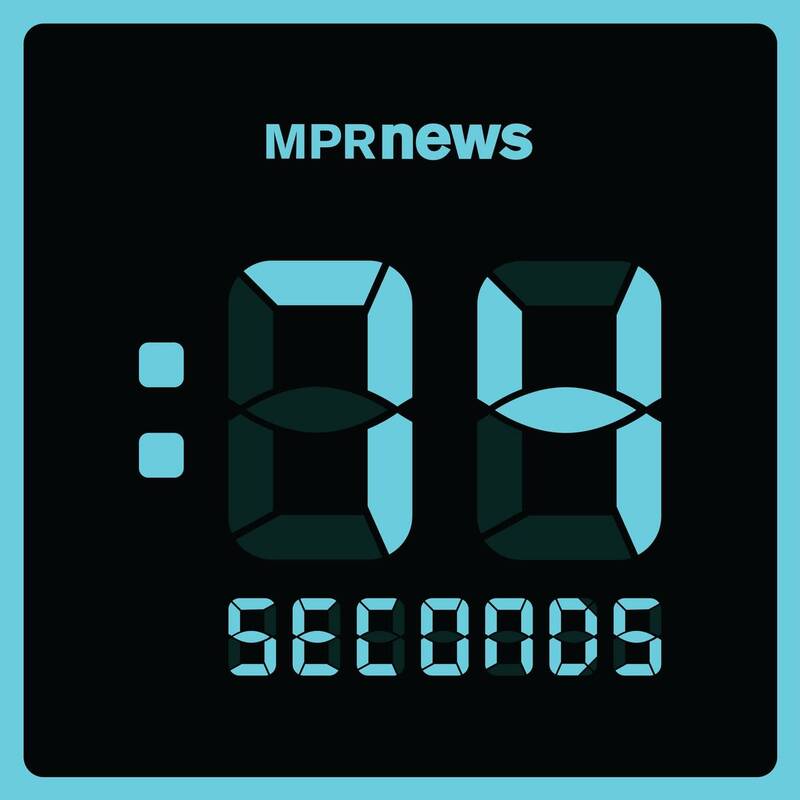 MPR News covered the trial on the air, online and in the 74 Seconds podcast. Valerie, 62, and Allysza Castile, 26, are the mother and sister of Philando Castile. 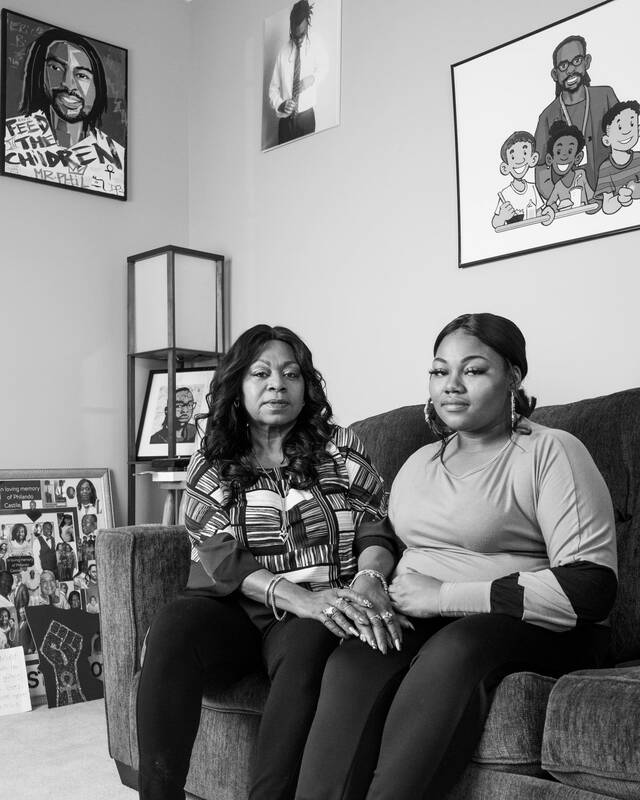 Since her son's death, Valerie has been an advocate for police and criminal justice reform and founded the Philando Castile Relief Foundation. 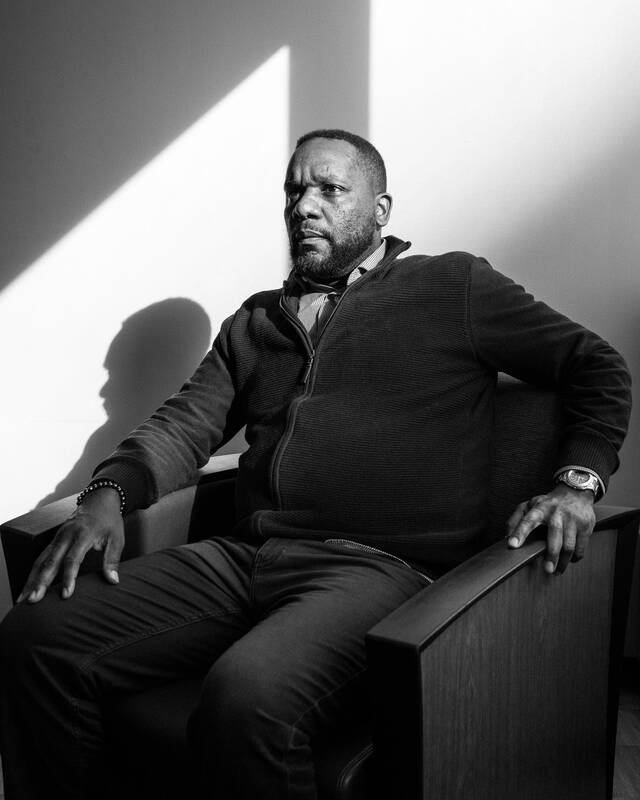 Some Minneapolis residents want the police department to put a moratorium on a certain type of traffic stop which they say unfairly targets people of color. Farji Shaheer created the Next Step program, which helps victims between 12 and 26 who have been shot or suffered other violent injuries. 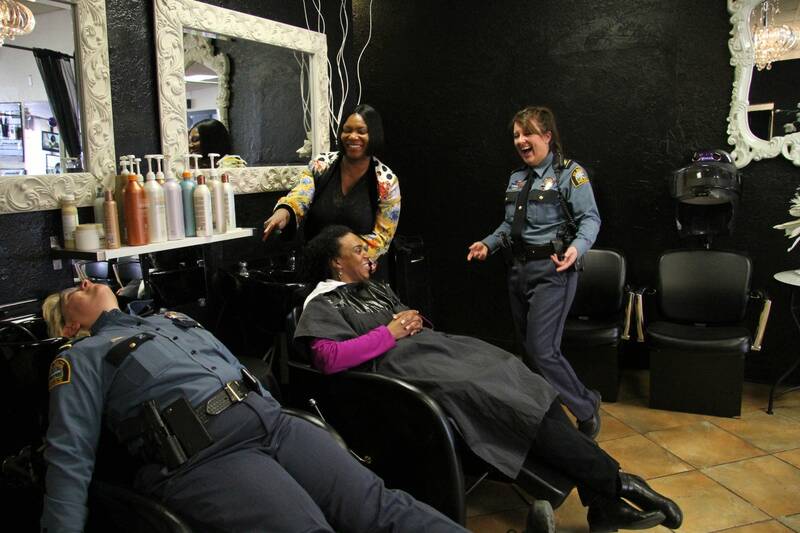 Following podcasters' advice, officers try spreading the word through beauty salons to recruit more female African-American police officers. St. Paul police Chief Todd Axtell called the movie trailer among the first intended specifically to tell women that they have a place in a field that has been traditionally considered male-dominated and unwelcoming. 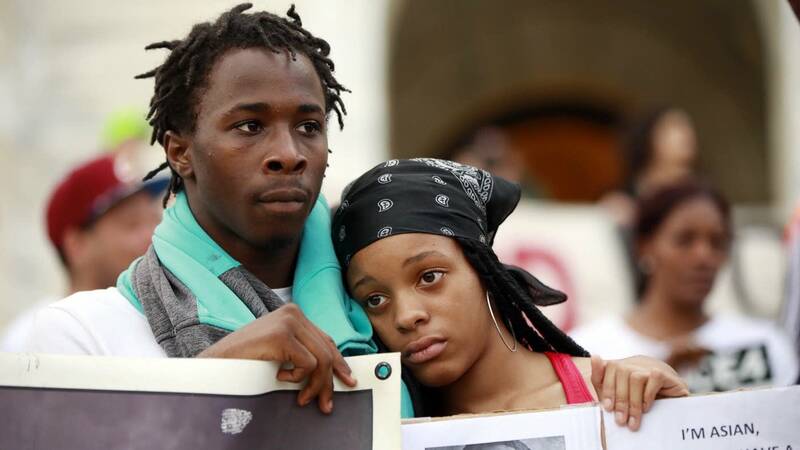 Minneapolis City Council OKs $1.6B budget, including cut from Police Dept. But opponents of the transfer of money from the police budget worried that the move would make some neighborhoods less safe or hamper efforts to better train officers. 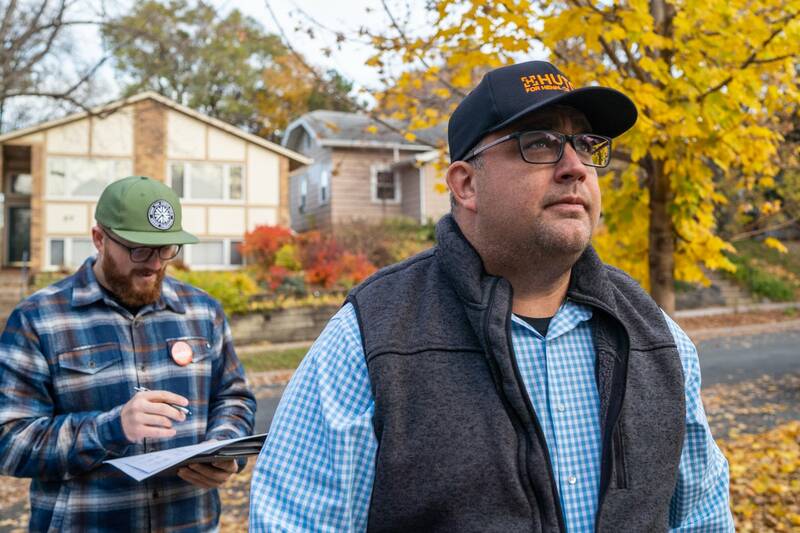 Challenger Dave "Hutch" Hutchinson held a slim lead over incumbent Rich Stanek in the race for Hennepin County Sheriff with all precincts reporting early Wednesday. 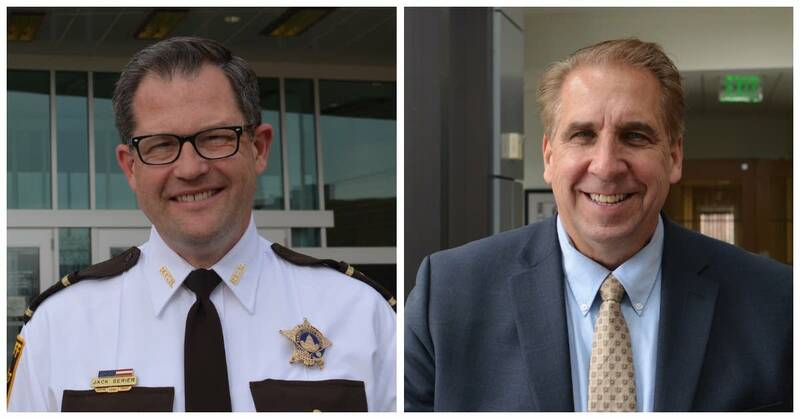 Current Sheriff Jack Serier and Vadnais Heights Mayor Bob Fletcher are vying for the seat in Ramsey County. 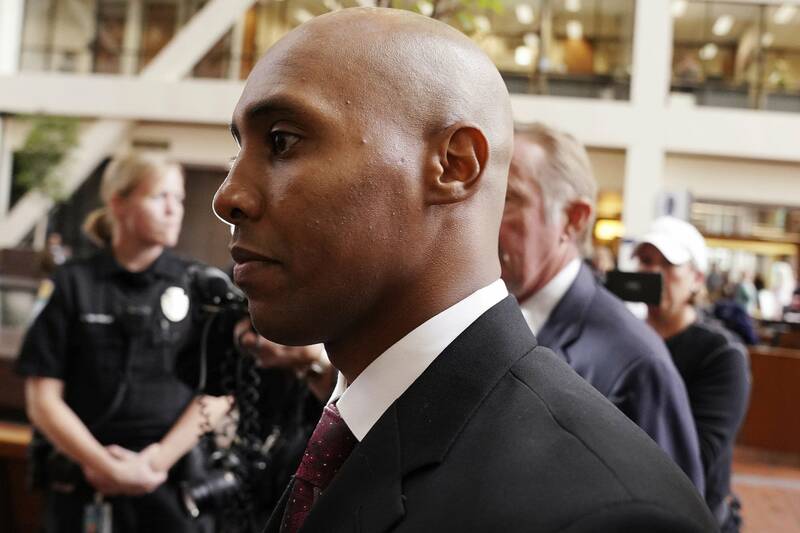 Former Minneapolis police officer Mohamed Noor is set to appear in court Thursday after attorneys on both sides filed several arguments in the case. 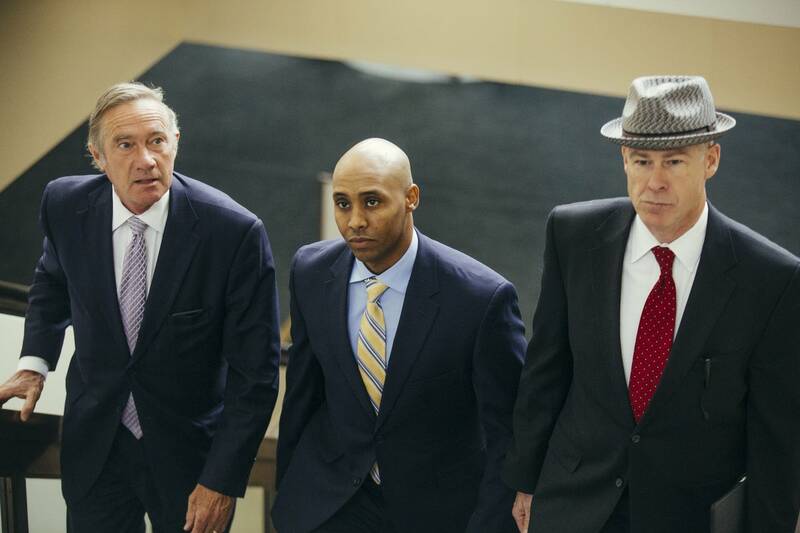 A hearing in Hennepin County District Court on Sept. 27 will revolve around motions filed to dismiss the murder and manslaughter charges against former officer Mohamed Noor and to suppress Noor's psychological testing. 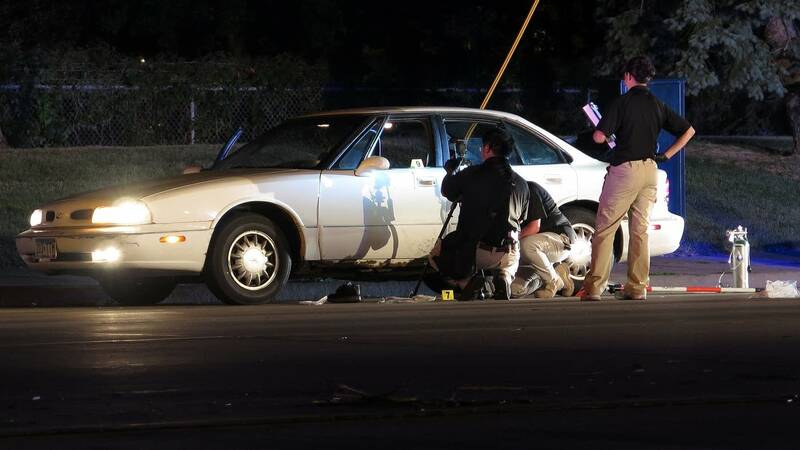 Recent fatal shootings by police officers have prompted discussion about the laws around deadly use of force and the discretion officers are given by the law. 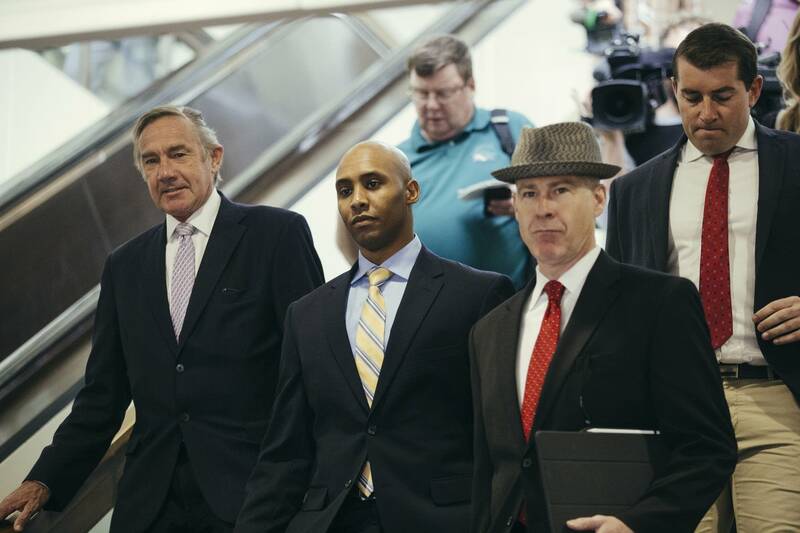 Several had been scheduled for trial in mid-August. But City Attorney Lyndsey Olson says she determined moving forward wasn't in the city's best interest. 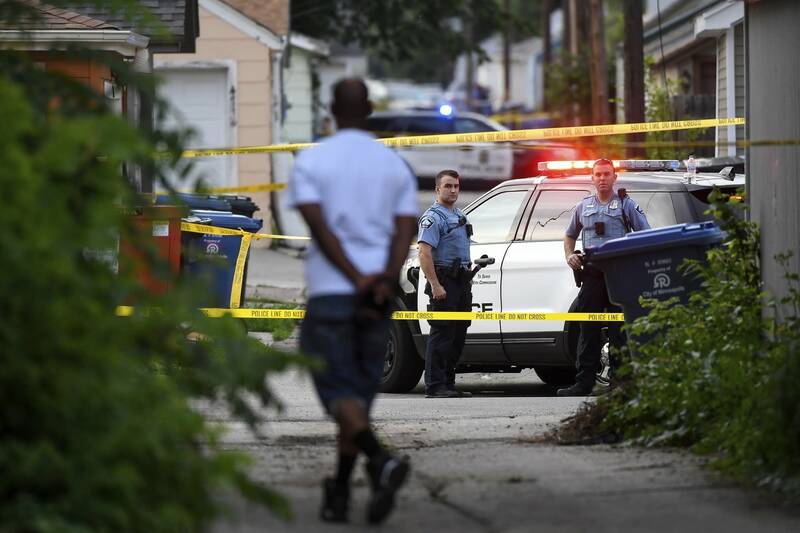 The city of Minneapolis on Sunday night released police body camera footage of the June 23 fatal police shooting of Thurman Blevins. 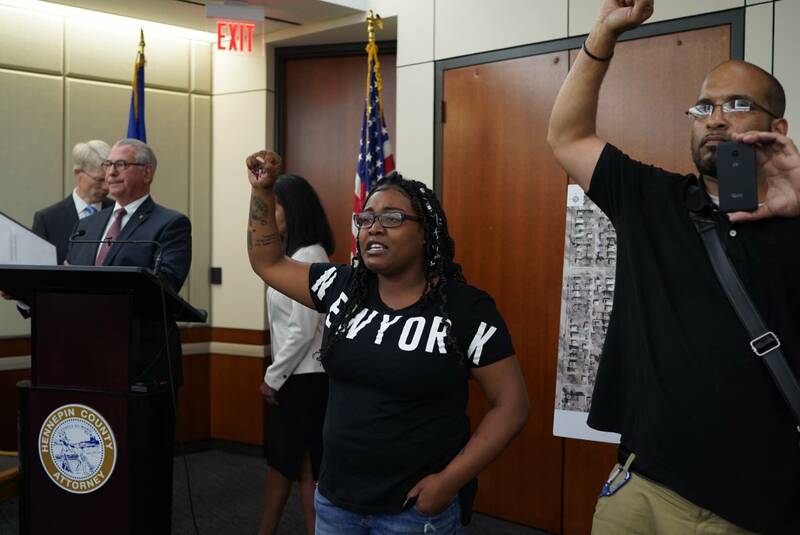 There is "no basis to issue criminal charges against either officer" in the shooting of Thurman Blevins, Hennepin County Attorney Mike Freeman said in a prepared statement, which he'd planned to make Monday before family members and activists shouted him down. 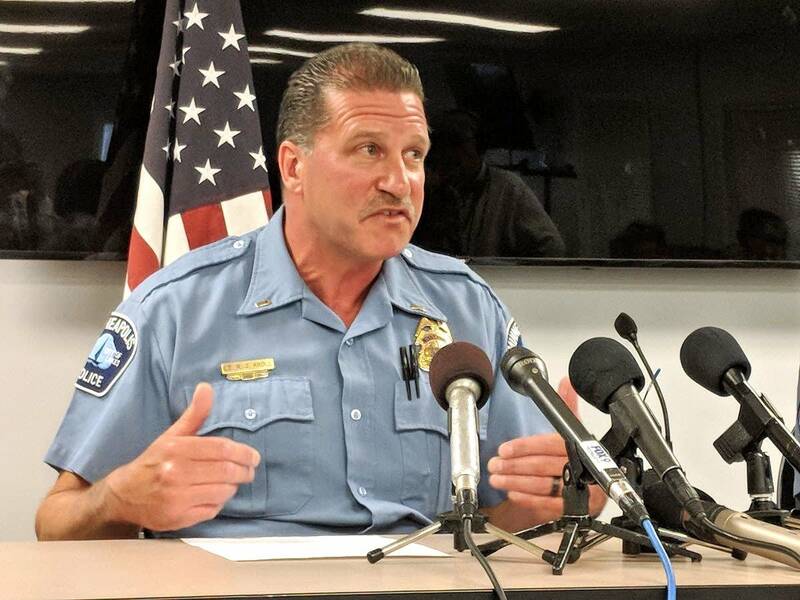 Police body cam video released Sunday shows officers had no choice but to shoot Thurman Blevins, Minneapolis police union president Bob Kroll said Monday, adding that the investigation will also show Blevins shot at police during the chase.